With DJs and live acts from noon. 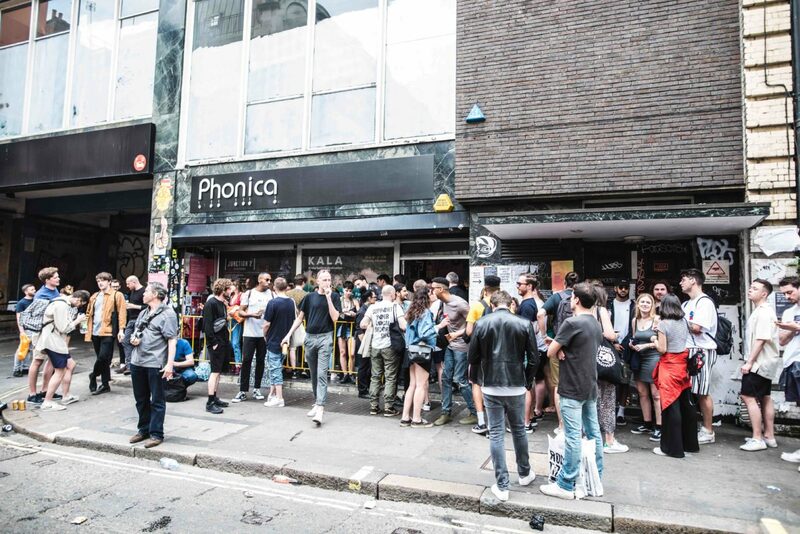 London record shop Phonica is back to host its Record Store Day soiree this Saturday 13th April. Running in association with Junction 2 festival and a soundsystem provided by TPI – the shop will have DJs and live acts upstairs and in the basement. 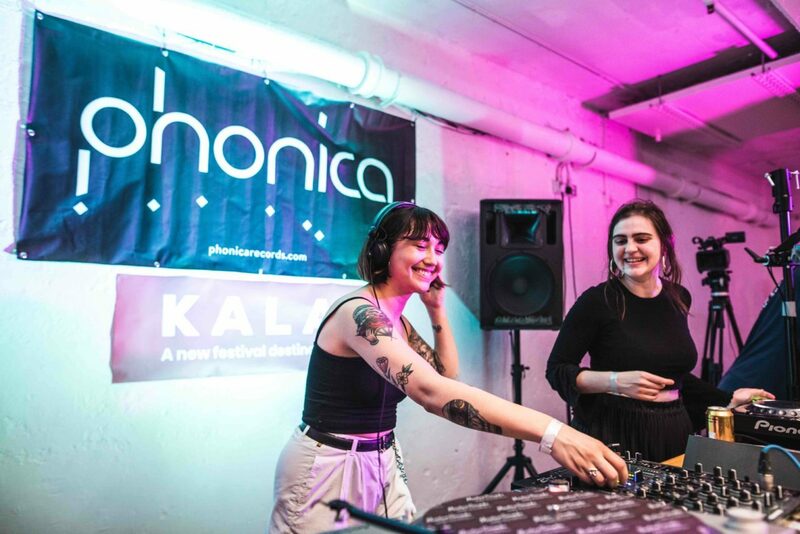 Though the line-up isn’t released until the day itself (previous years have included sets from Black Madonna, Gilles Peterson and KiNK) trust that 2019 is not to be missed. 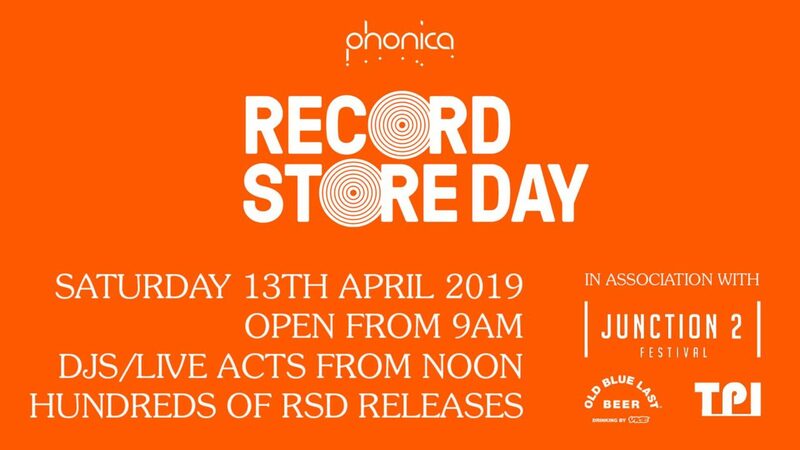 Phonica’s Record Store Day events kick off at 9am, with sets from 12pm – at 51 Poland Street W1F 7LZ. 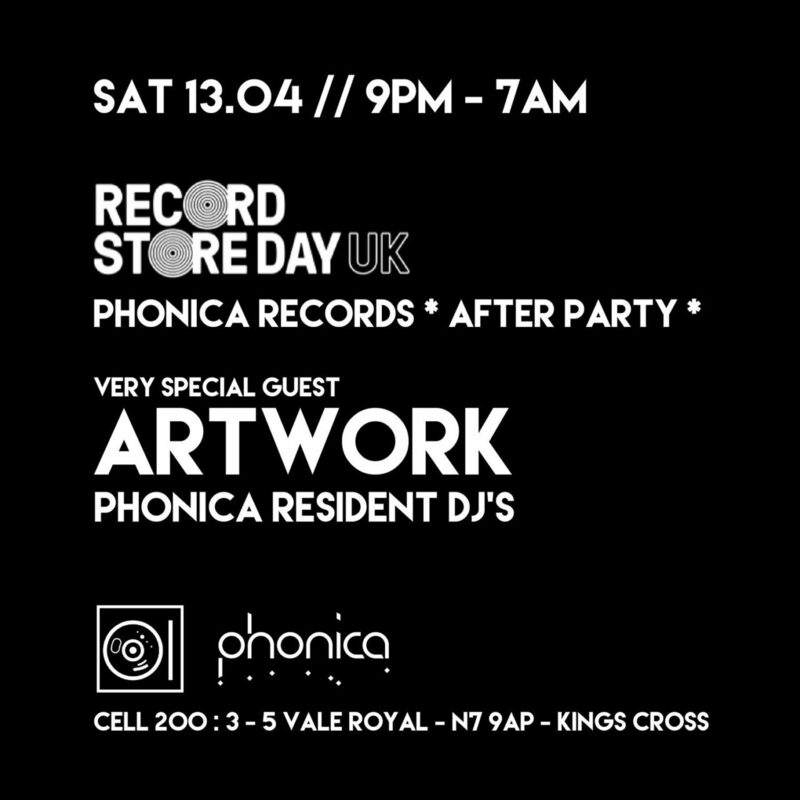 The shop will also host a RSD afterparty with Artwork alongside Phonica residents, with tickets on-sale now. Head here for more info, and watch all the sets from last year’s event here.